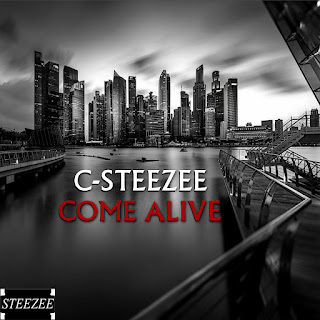 Seattle artist C-Steezee "Come Alive" one of the many dope new songs from the "Root Of Evil album". Come Alive is a laid back track you can flame one to if thats ya thang!! The "Root Of Evil album" is now available on all major streaming / download sites. Check out YouTube for the video. Listen to the "Root Of Evil album" below or on your favorite site. Follow @CSTEEZEE on IG, Twitter and all social media outlets! Welcome To STEEZEE WORLD!